As far as social media marketing is concerned, publishing high quality video content as an event unfolds is as engaging as it gets. Event ‘highlight’ videos will always have their place in any event marketing campaign. 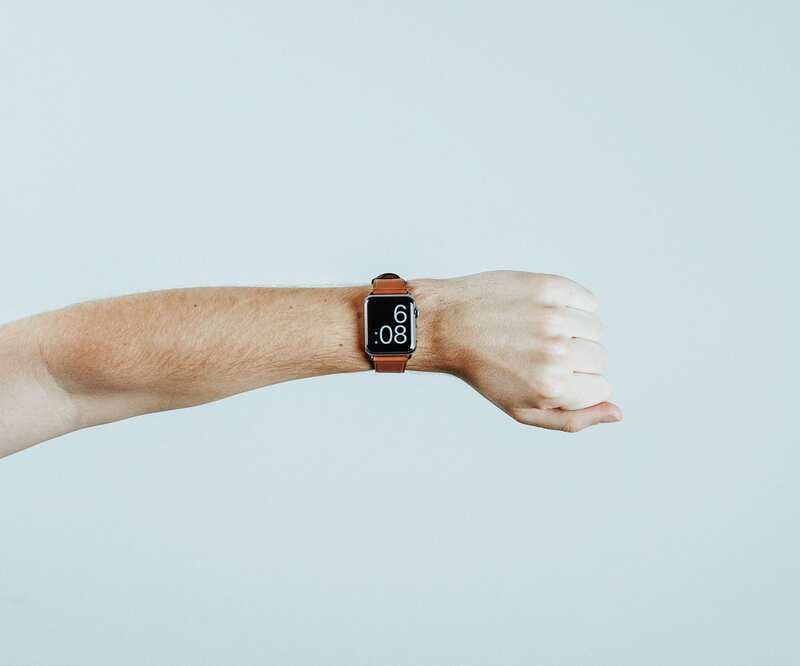 However, distributing content throughout the course of the day adds a real-time engaging experience on Facebook, Twitter and Instagram. Social channels had great engagement from the short form video posts. 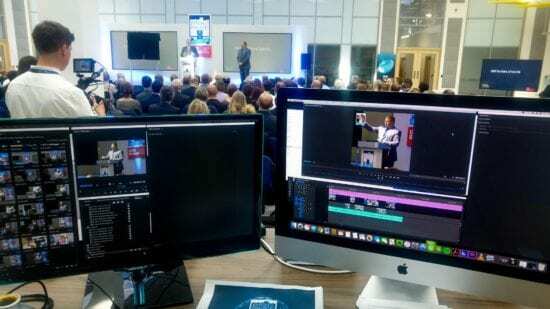 Jooka were recently commissioned to produce video content for the Pitch@Palace 8.0 On Tour event at Bristol University of the West of England’s innovative new Future Space. Pitch@Palace is an inspiring initiative giving entrepreneurs the opportunity to pitch their business ideas and potentially earn a place pitching for investment and elevation at St James’s Palace. Our brief was to create eight 10-15 second films throughout the day, enabling the Pitch@Palace social team to publish a short snappy video every hour on the hour. The videos covered different aspects of the event, from setting up and people arriving, to networking sessions and the pitches themselves. These mini films were released every hour on all social channels, allowing those not at the event an engaging and on-brand insight into the day’s proceedings. The eight videos created throughout the course of the day were then edited into an event overview film. 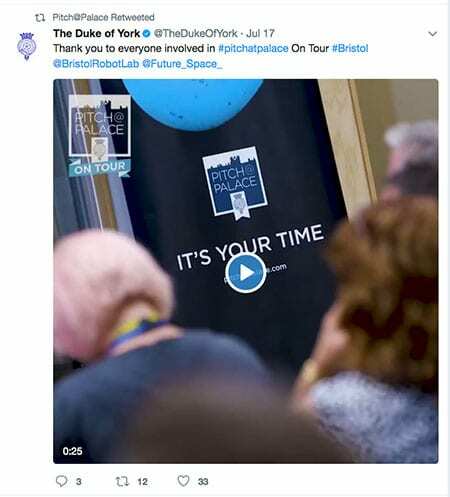 This, combined with Facebook live and smartphone-captured content, provided a rich social experience for those engaging with the Pitch@Palace through its digital channels. To talk to Jooka about same day video content, please get in touch.